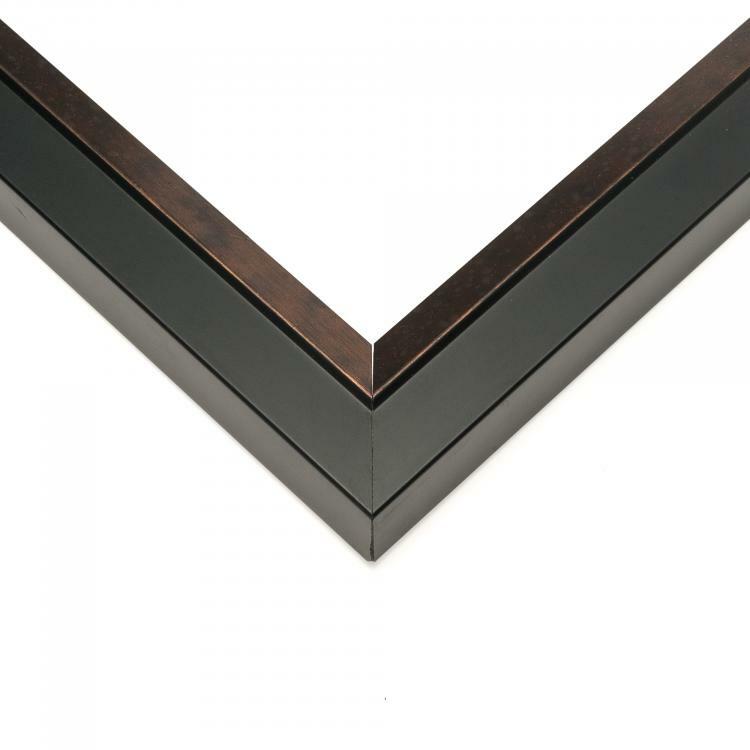 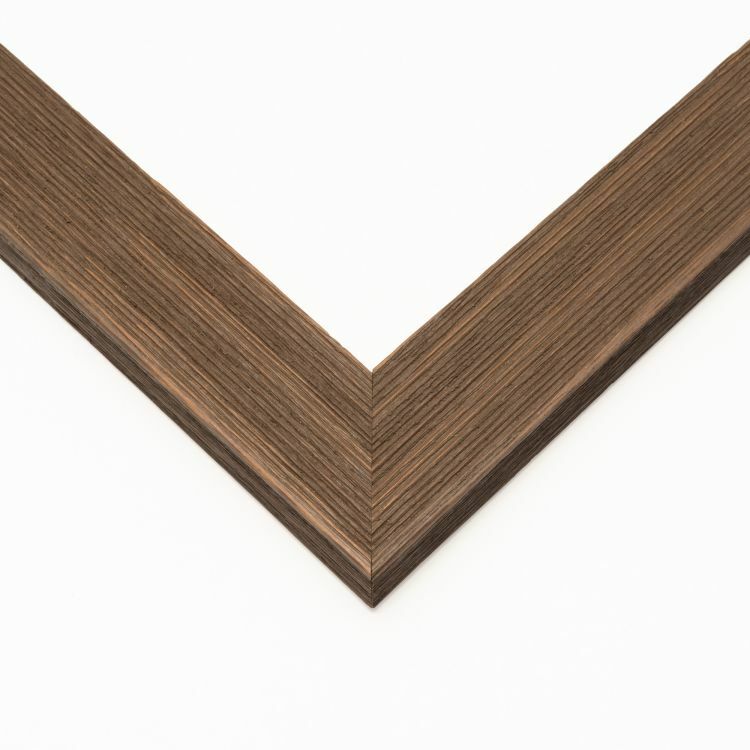 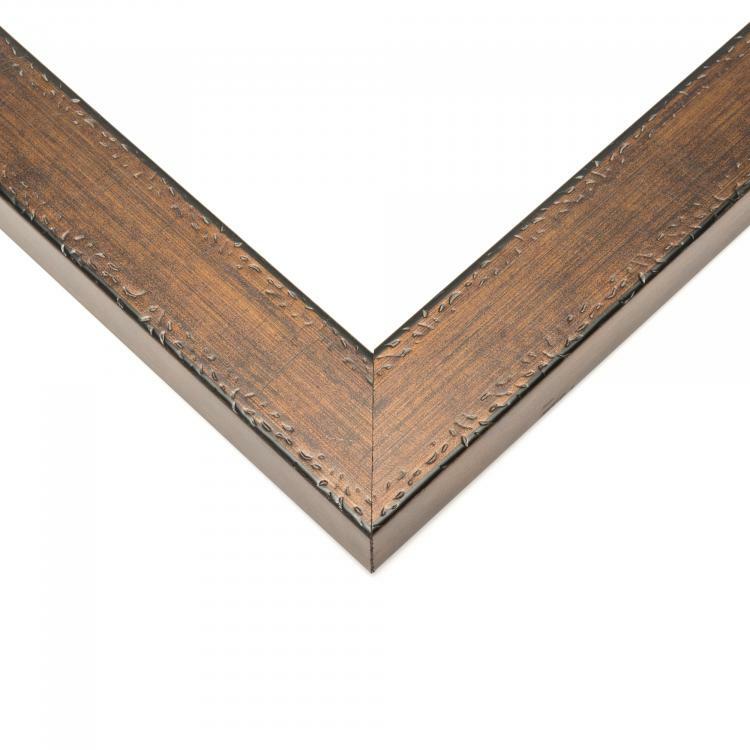 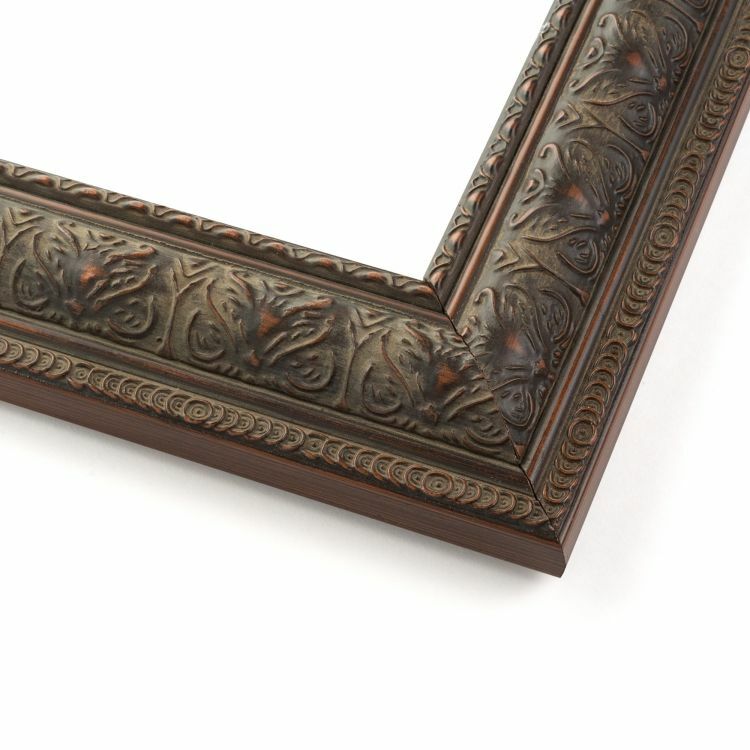 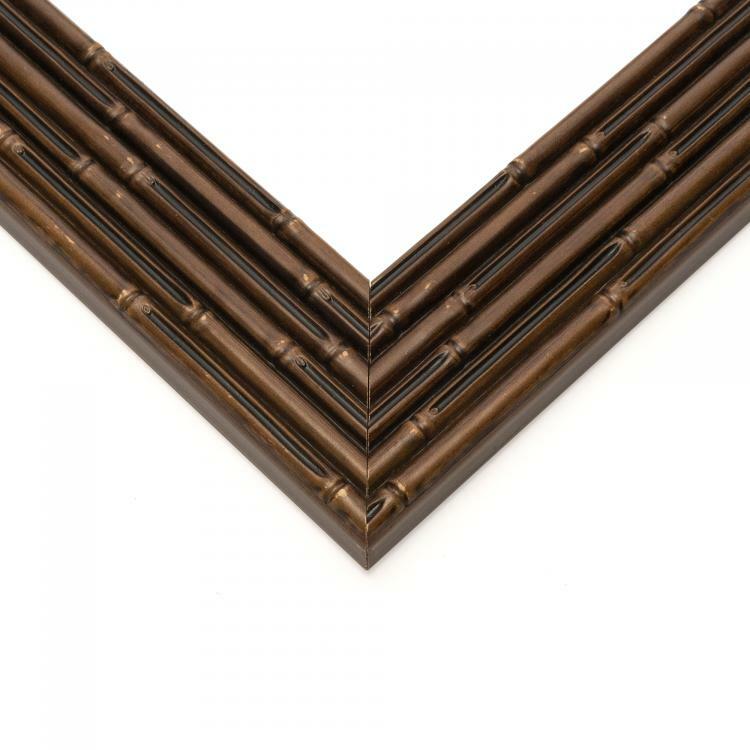 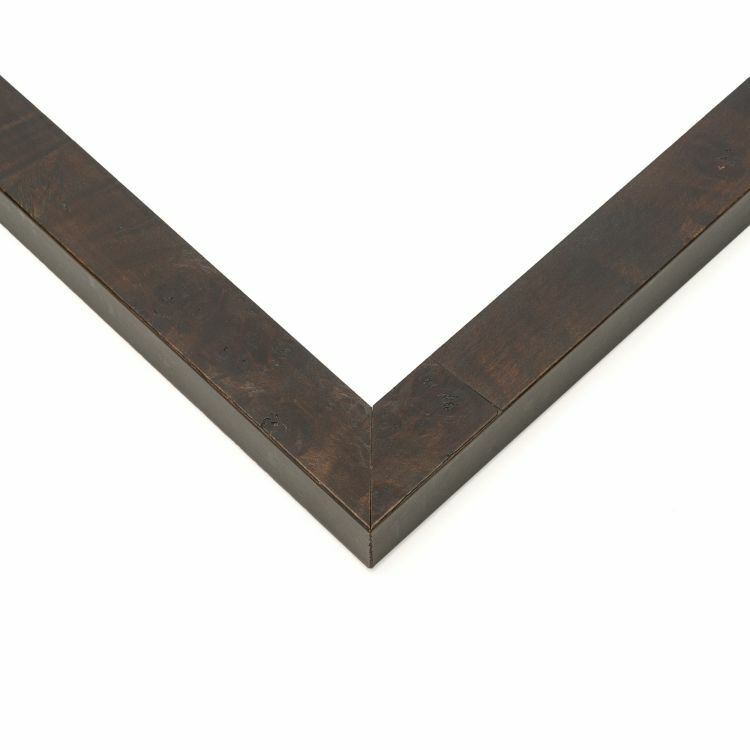 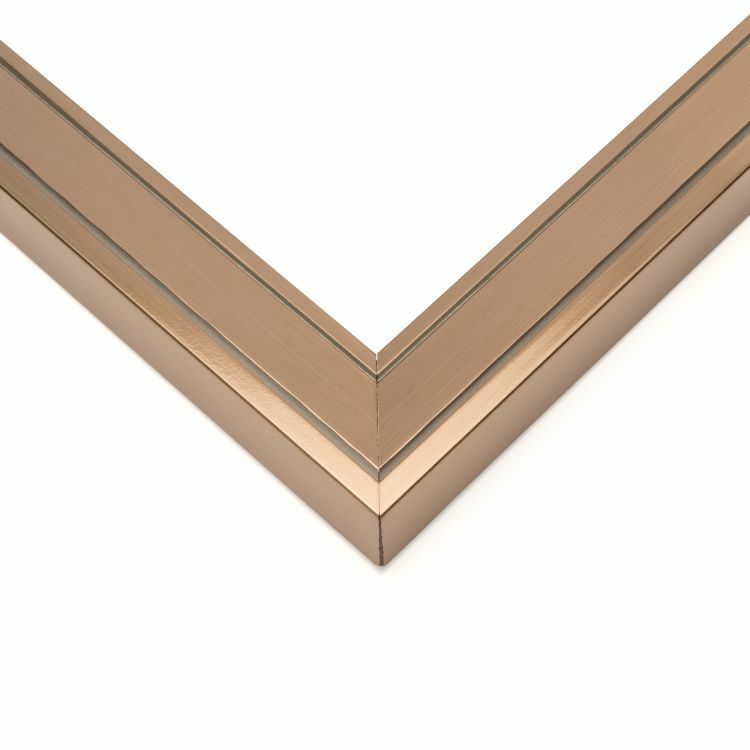 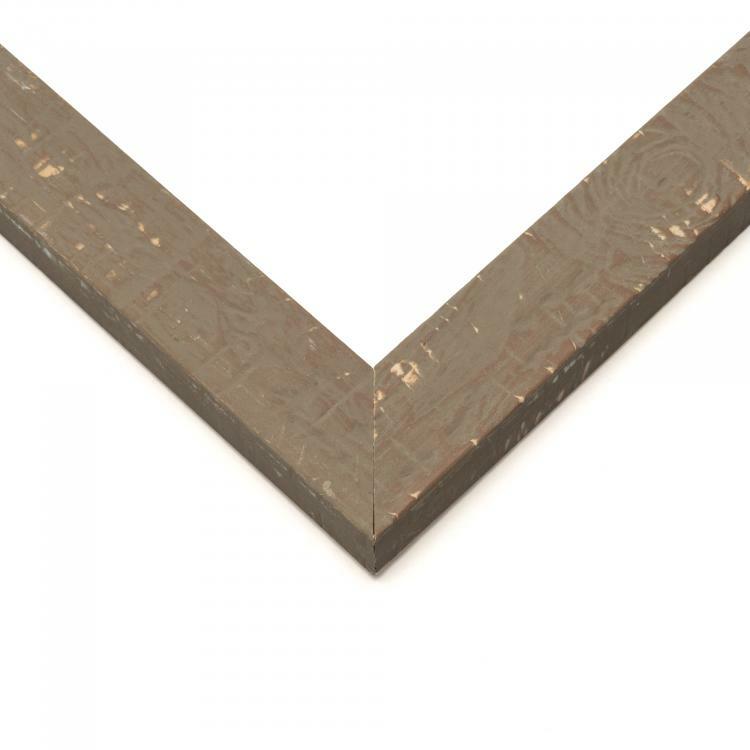 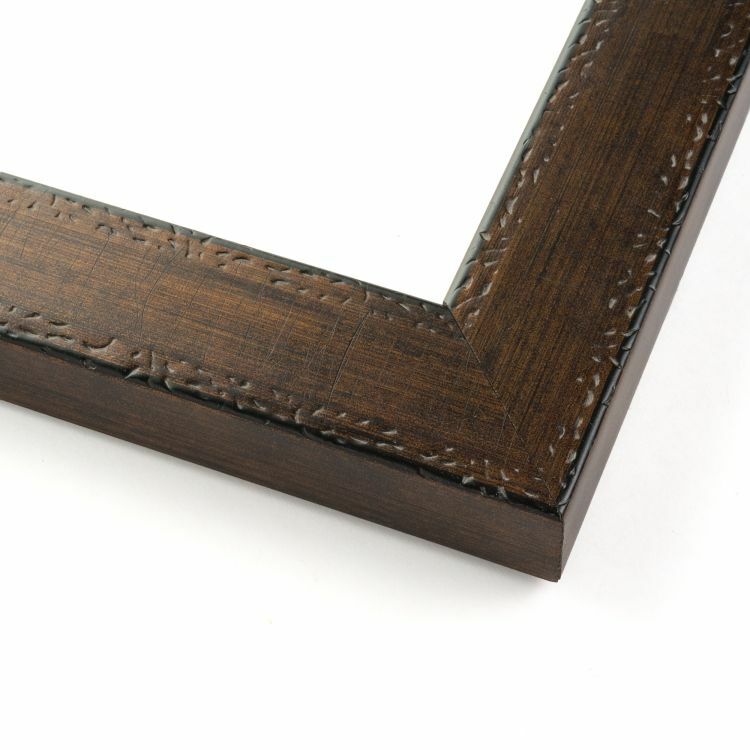 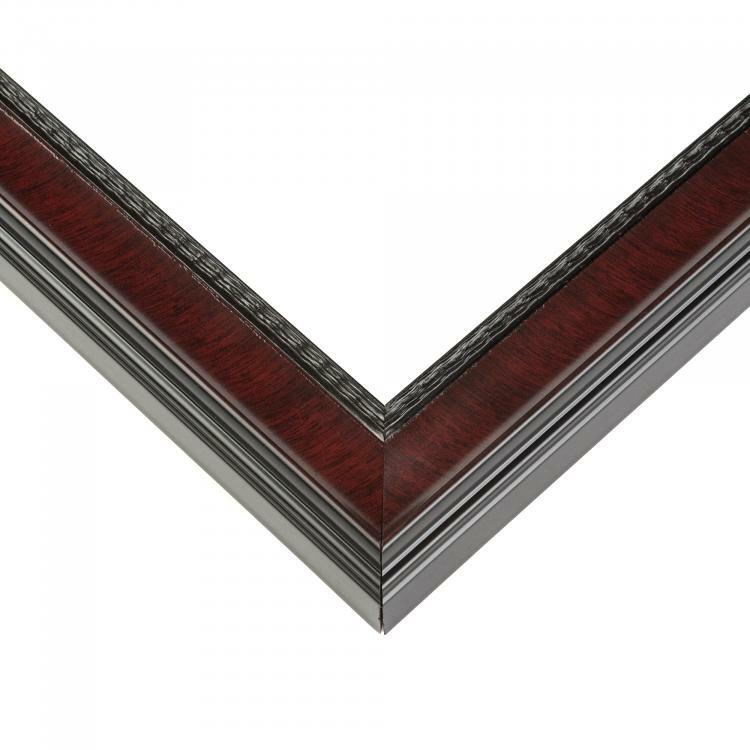 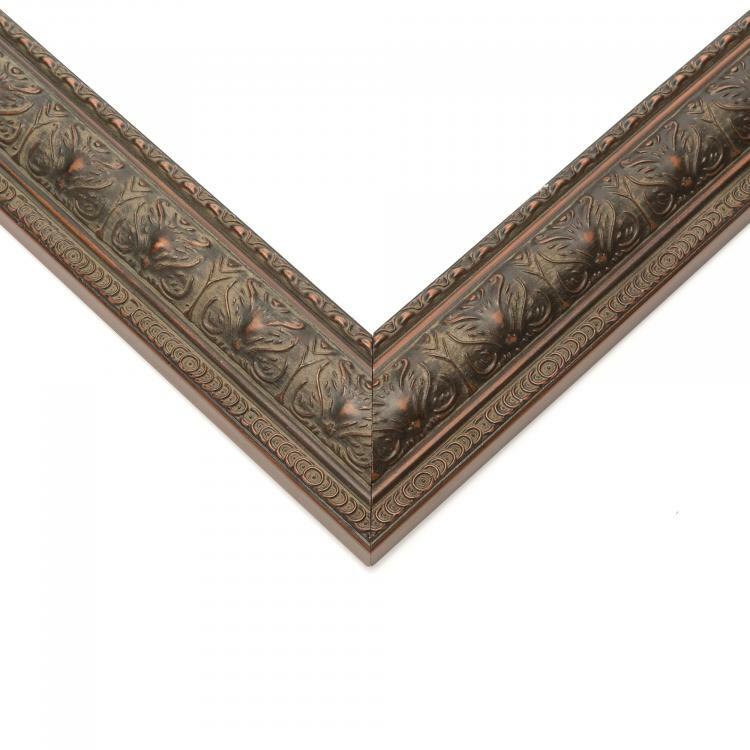 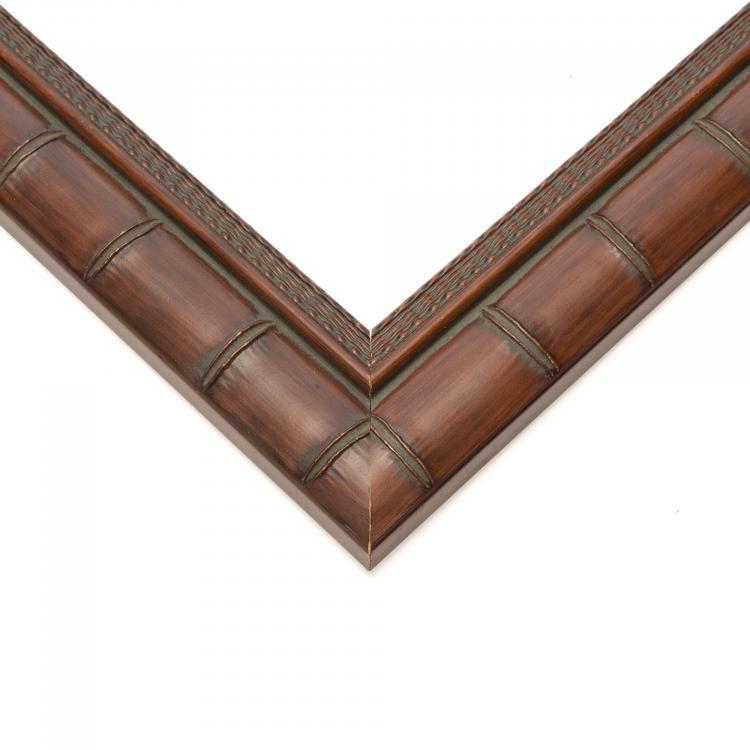 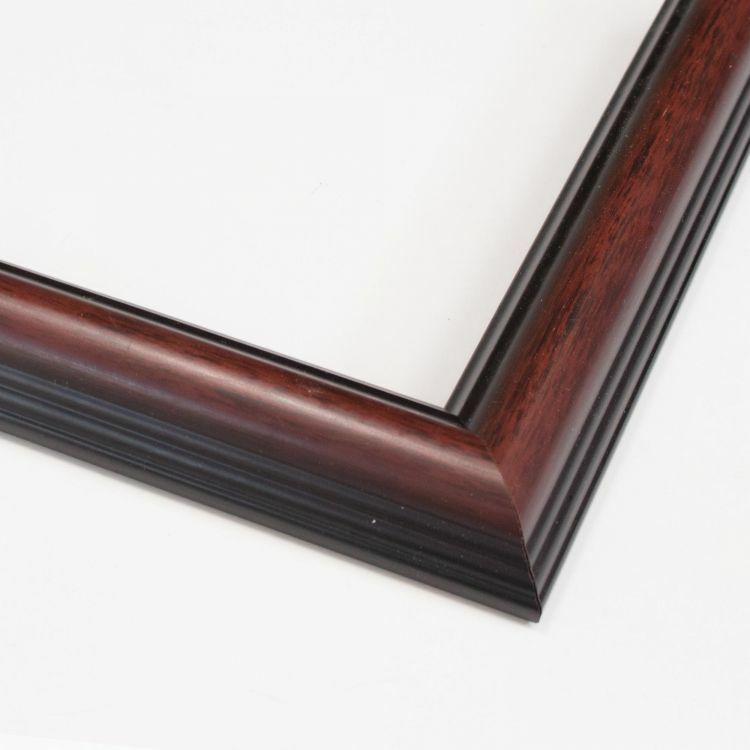 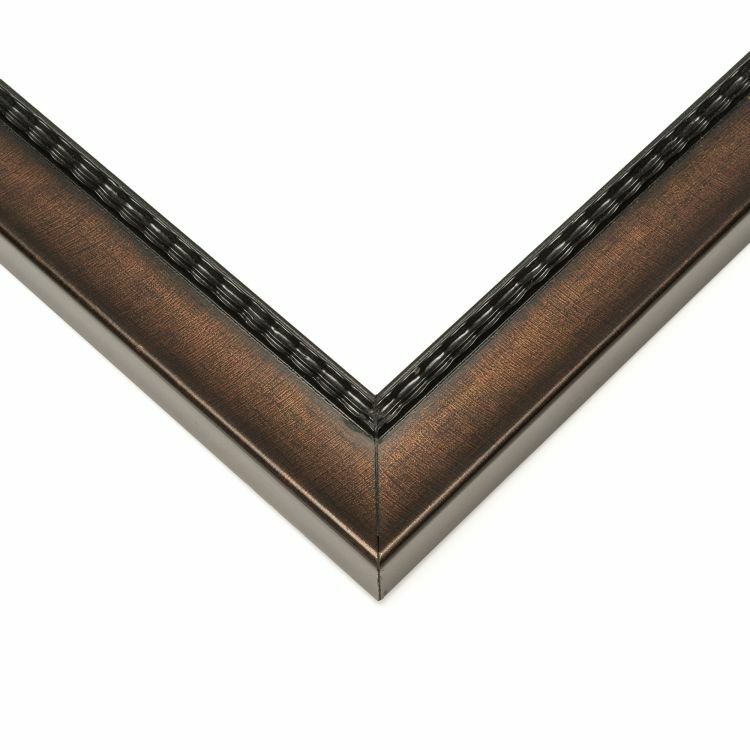 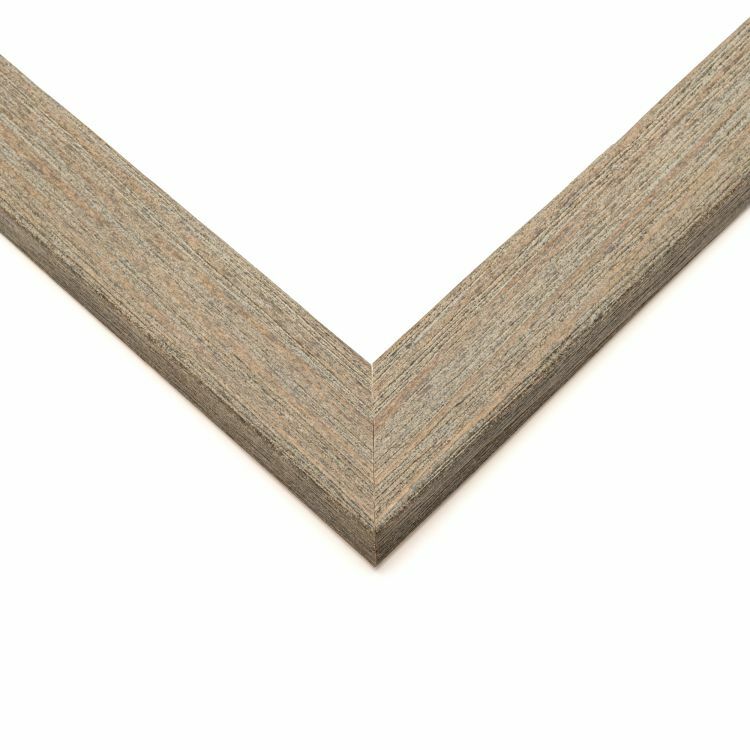 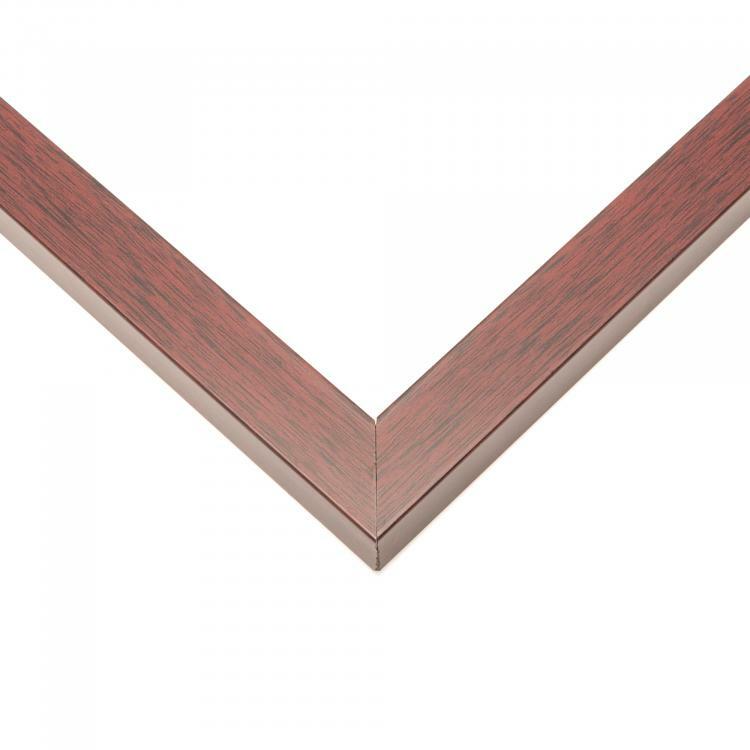 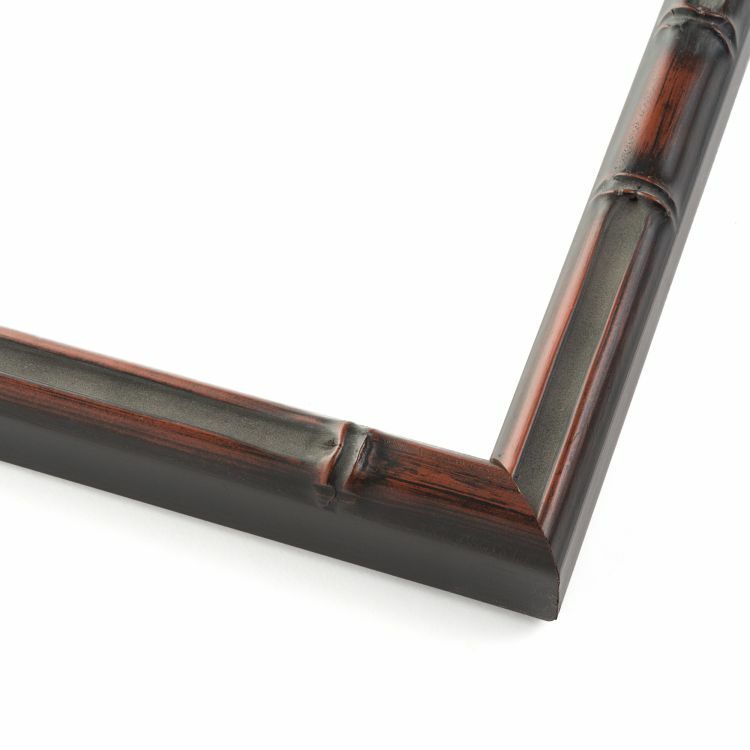 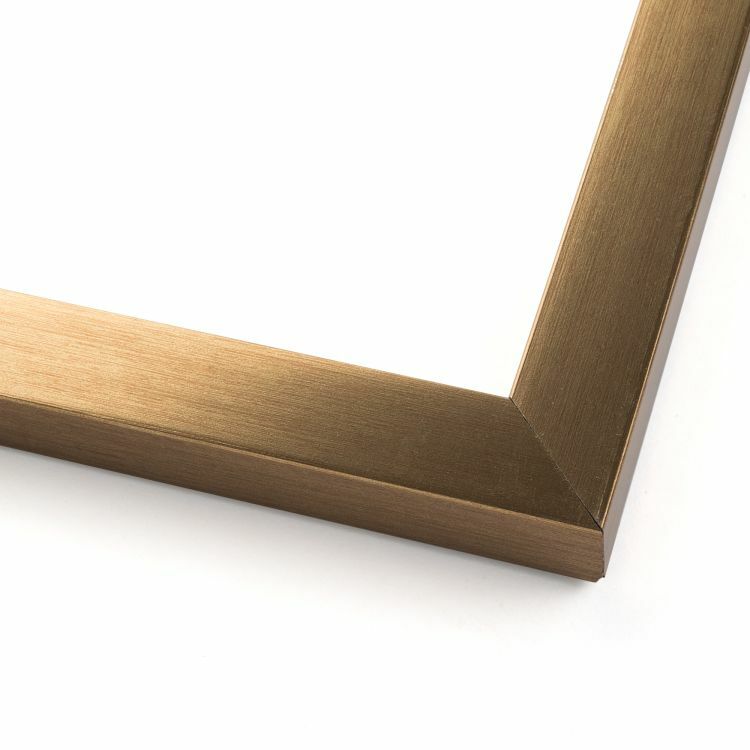 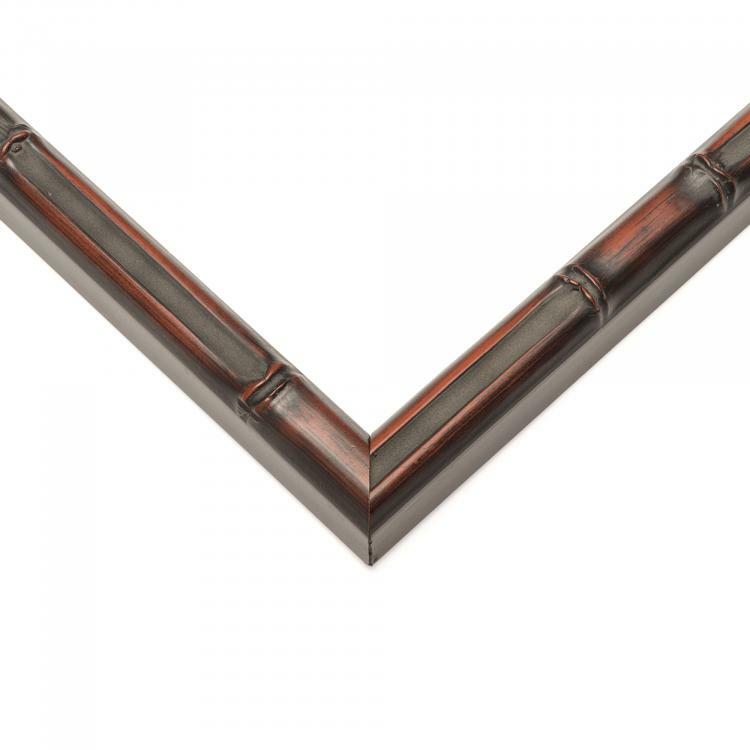 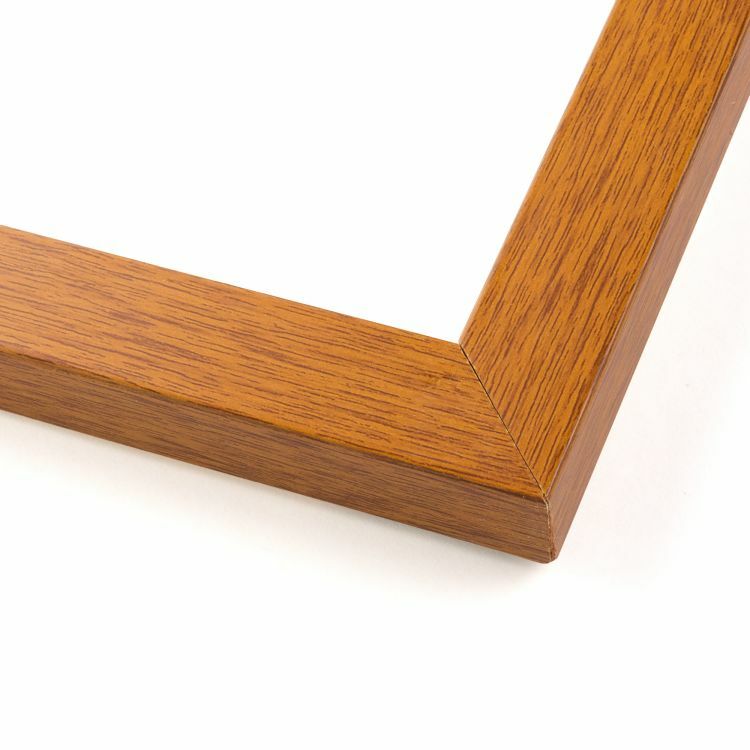 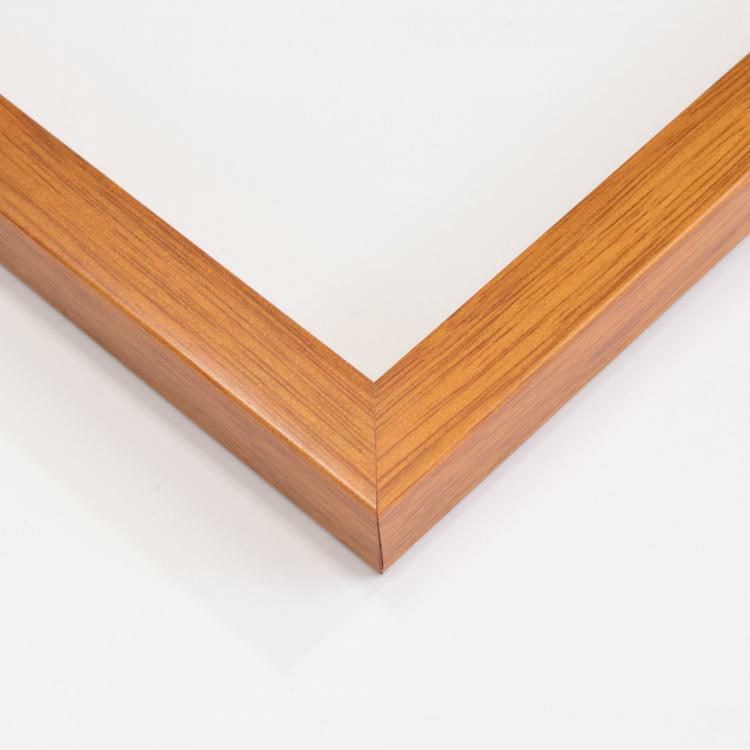 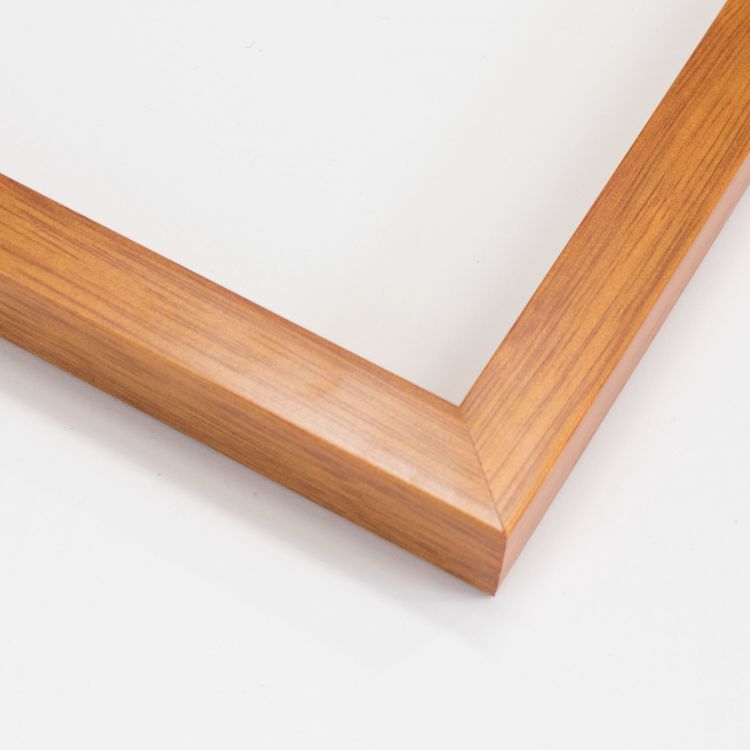 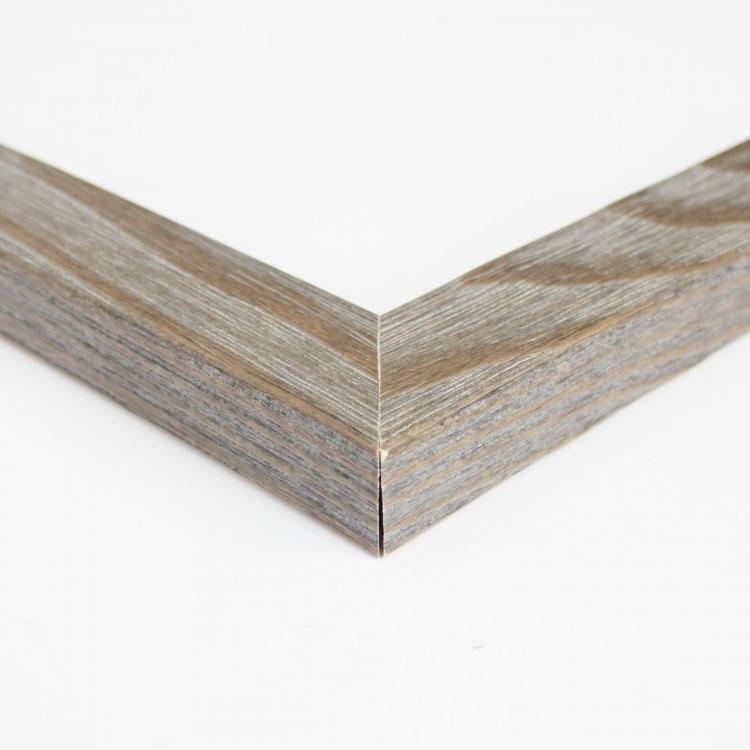 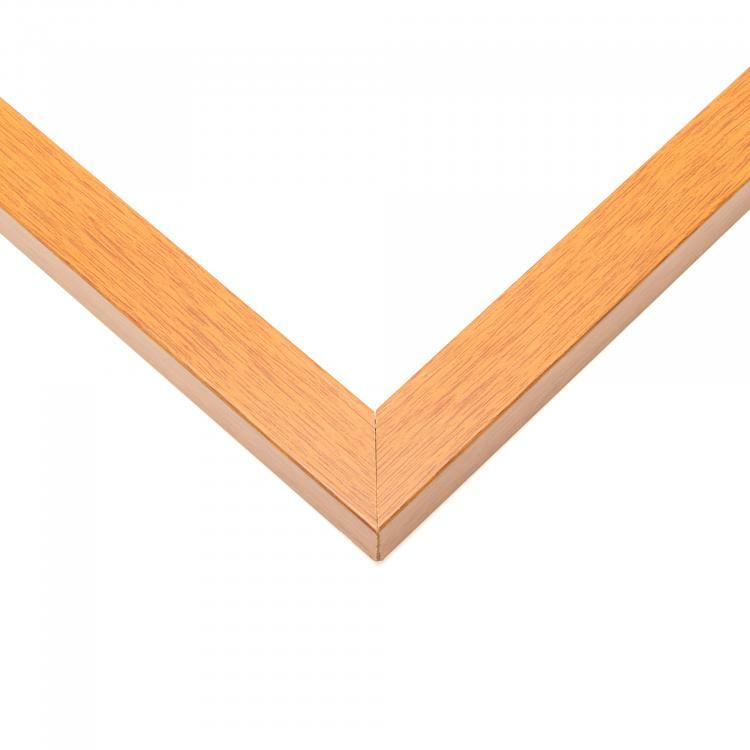 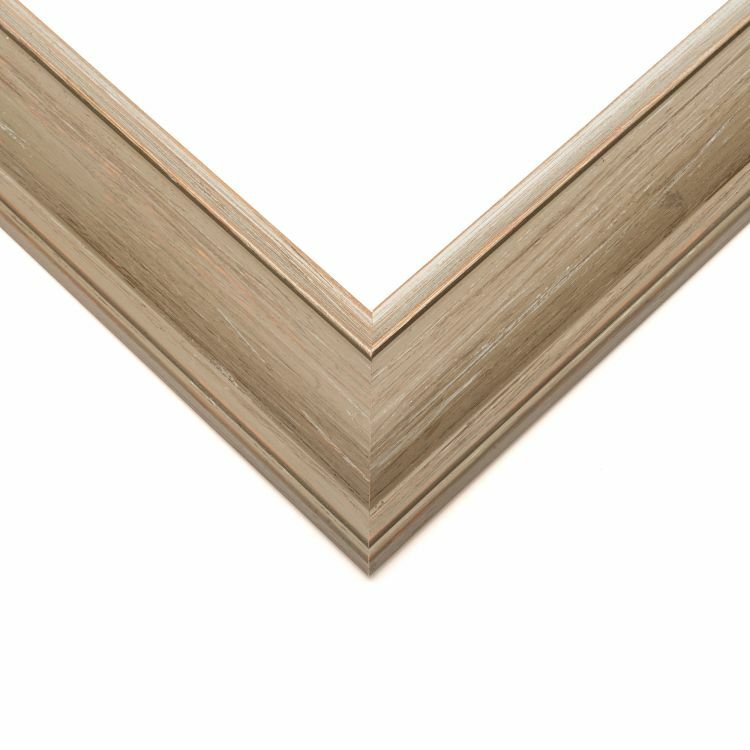 Our brown picture frames feature a variety of hues to coordinate with your décor and furniture around your home, office, or gallery. 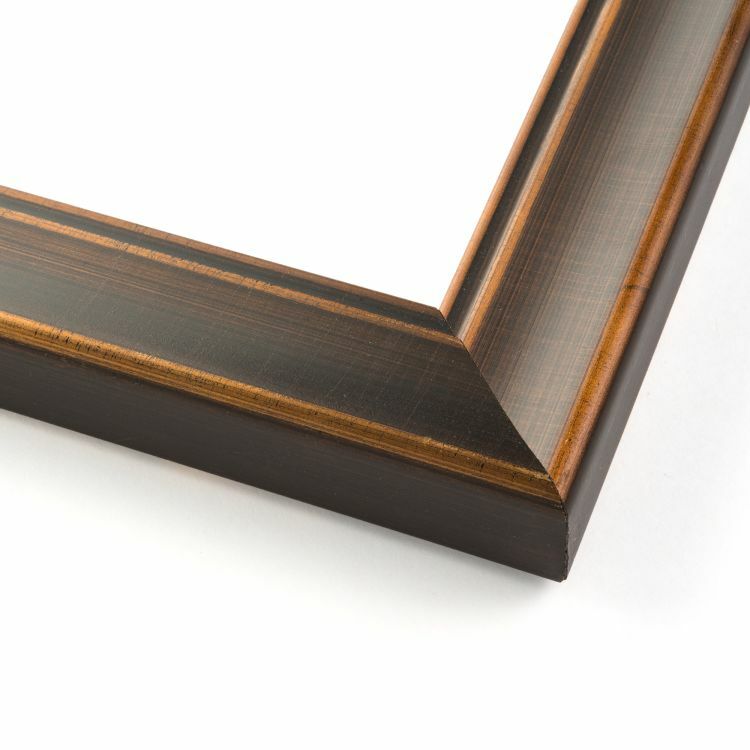 From light and cool to dark and warm, we've got the perfect custom frame for you. 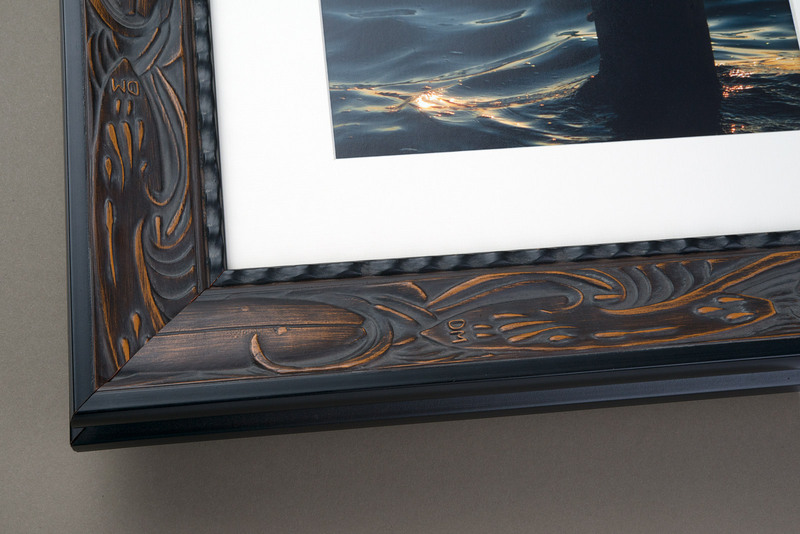 But the finishes aren't the only thing that makes our inventory the best. 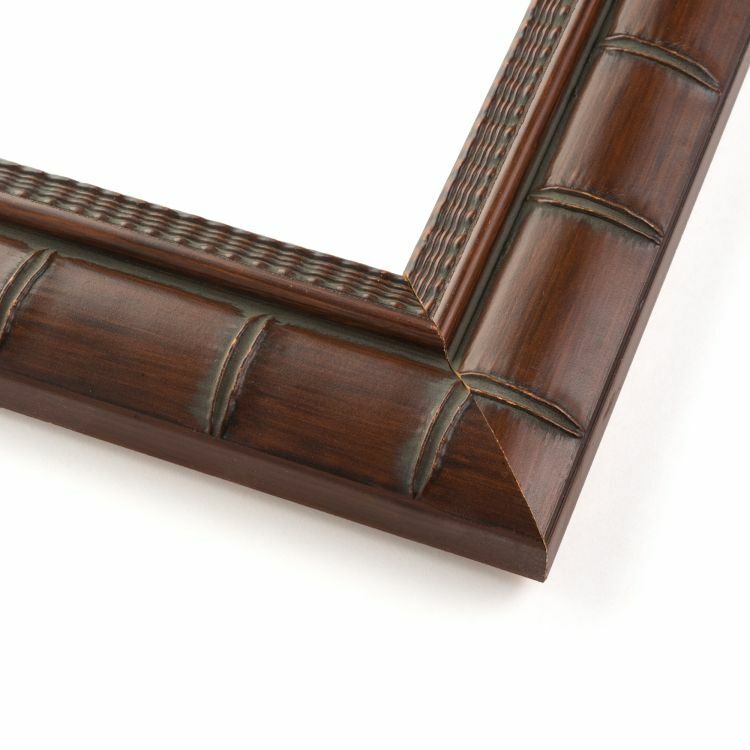 We also carry a variety of designs to fit your needs. 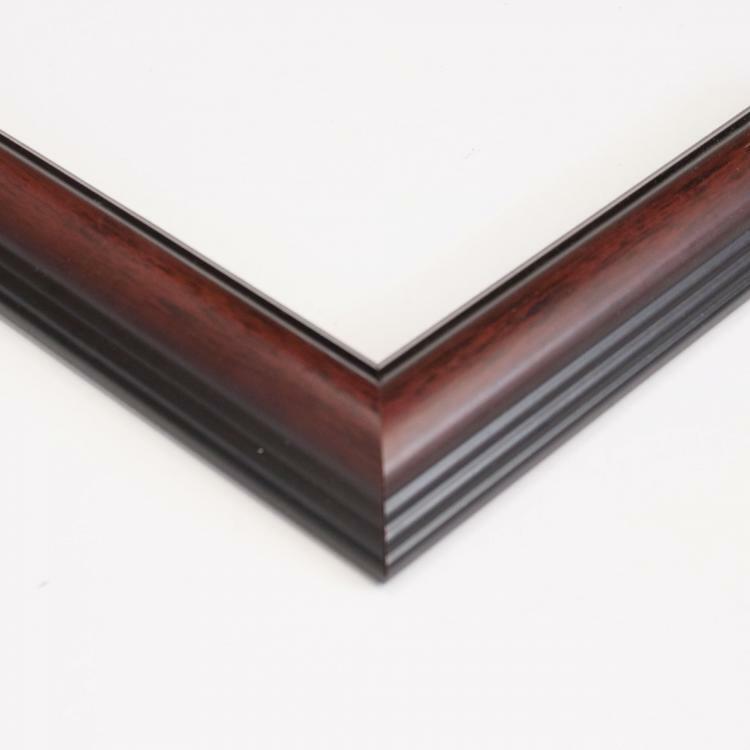 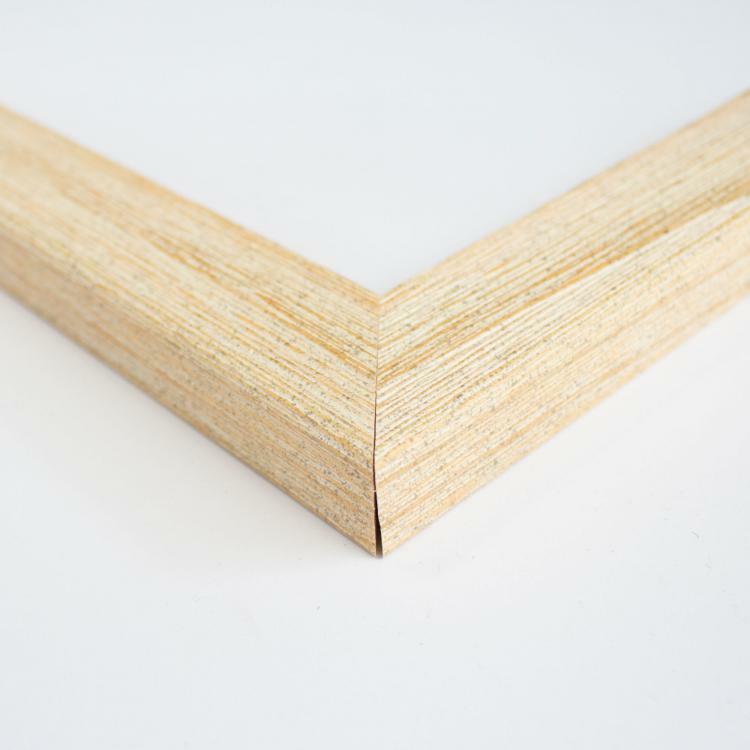 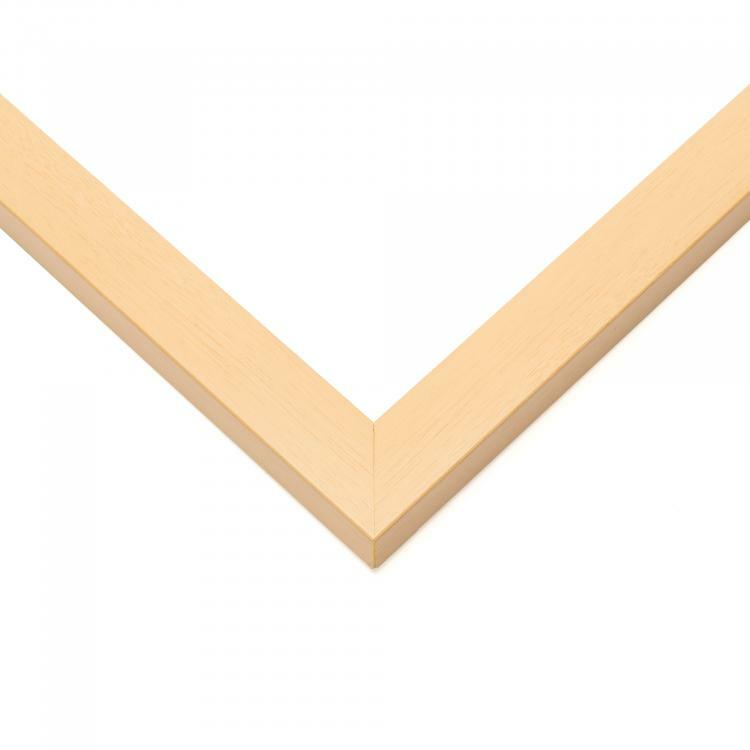 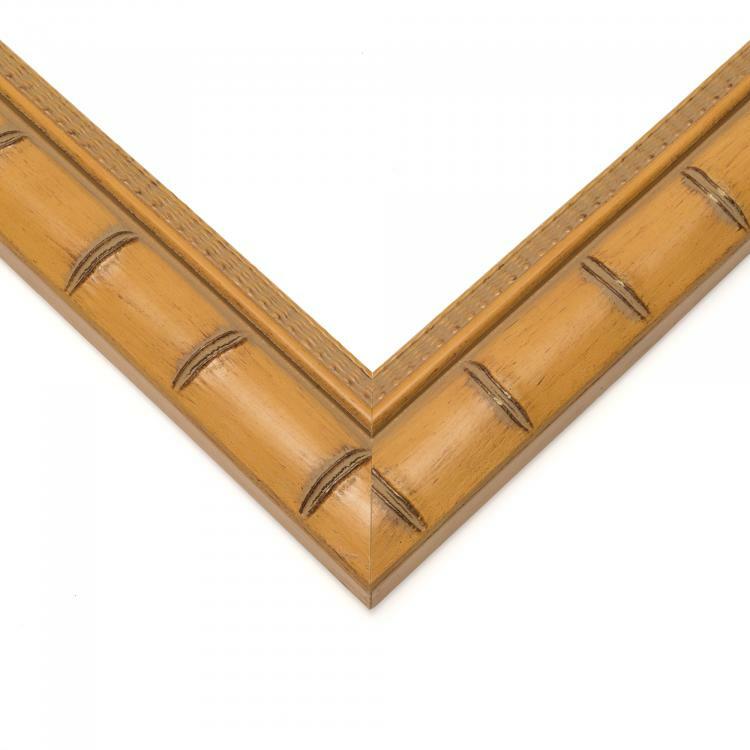 Our mouldings range from simple and minimal to detailed and ornate. 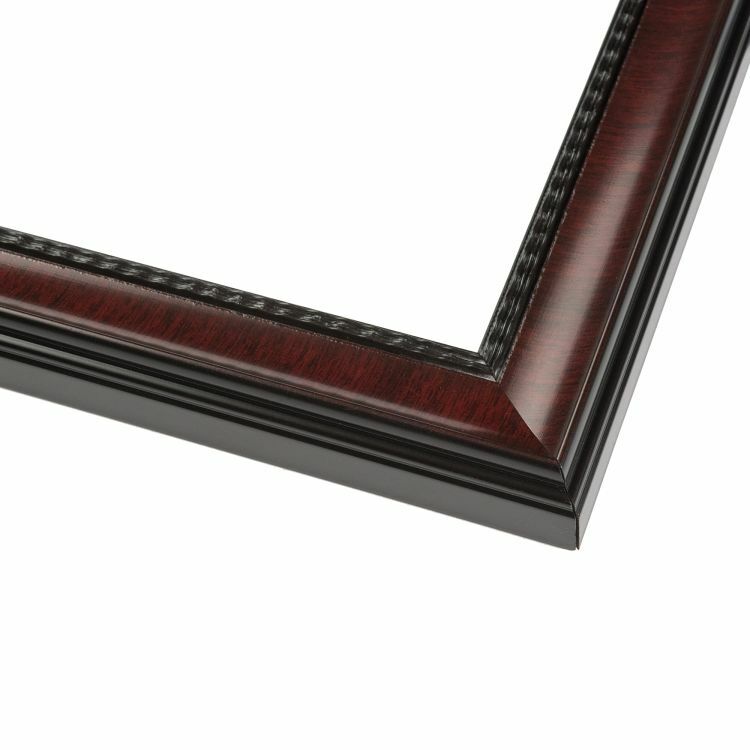 That means we've got a handcrafted brown frame for every occasion! 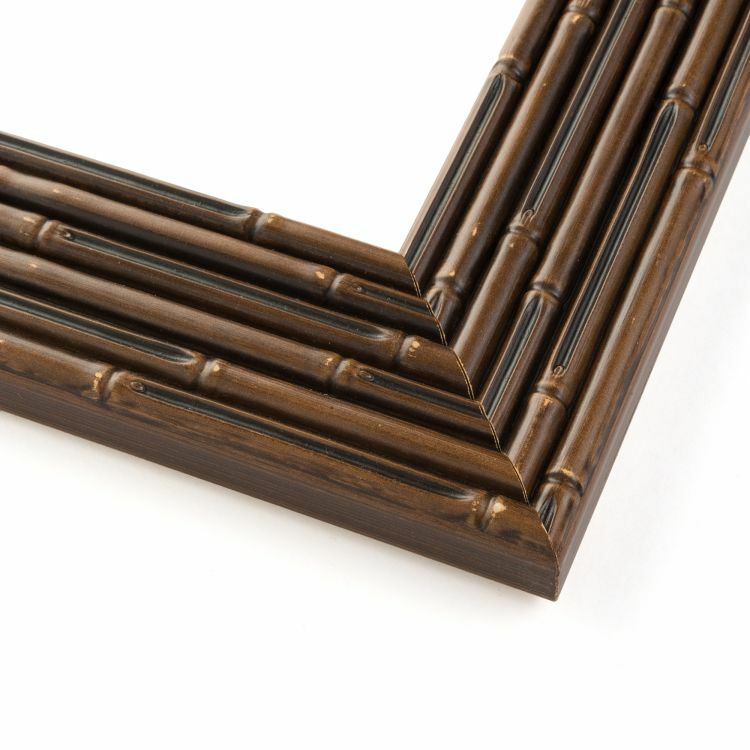 Choose from a wide variety of colors and designs to take your home, office, or gallery to the next level. 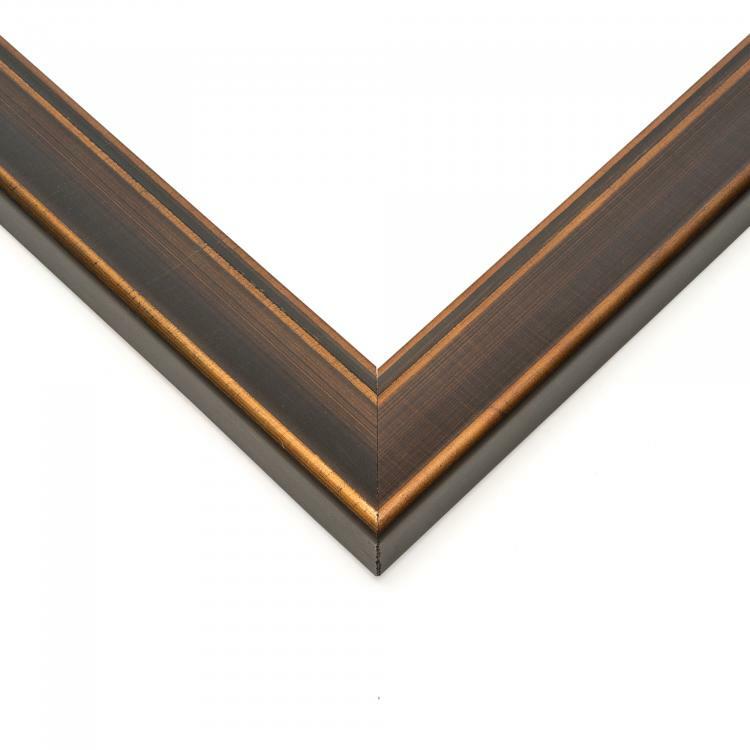 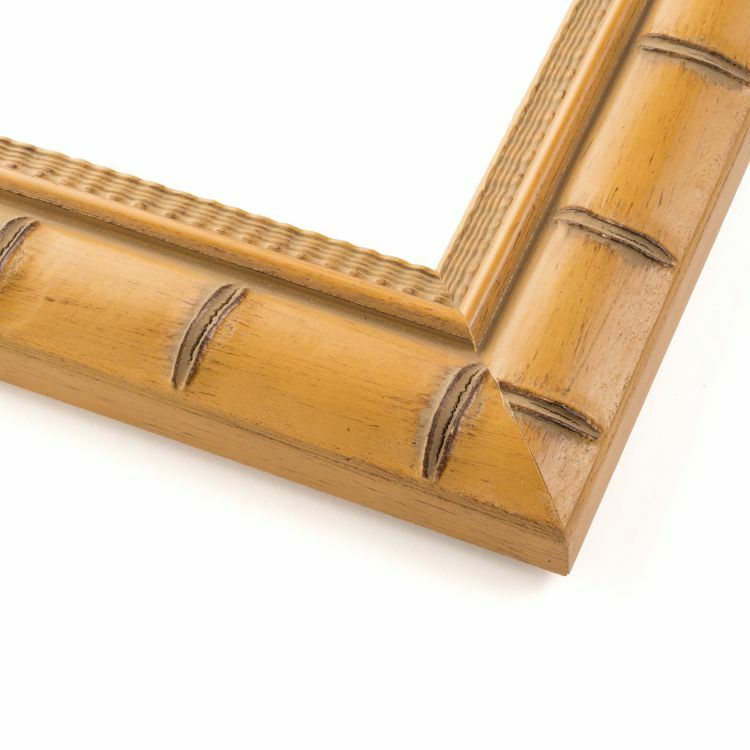 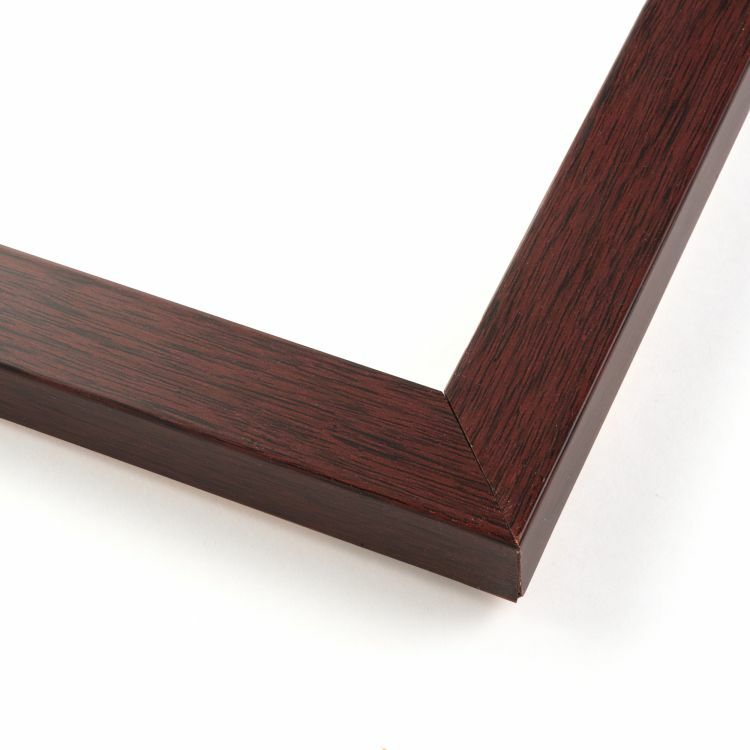 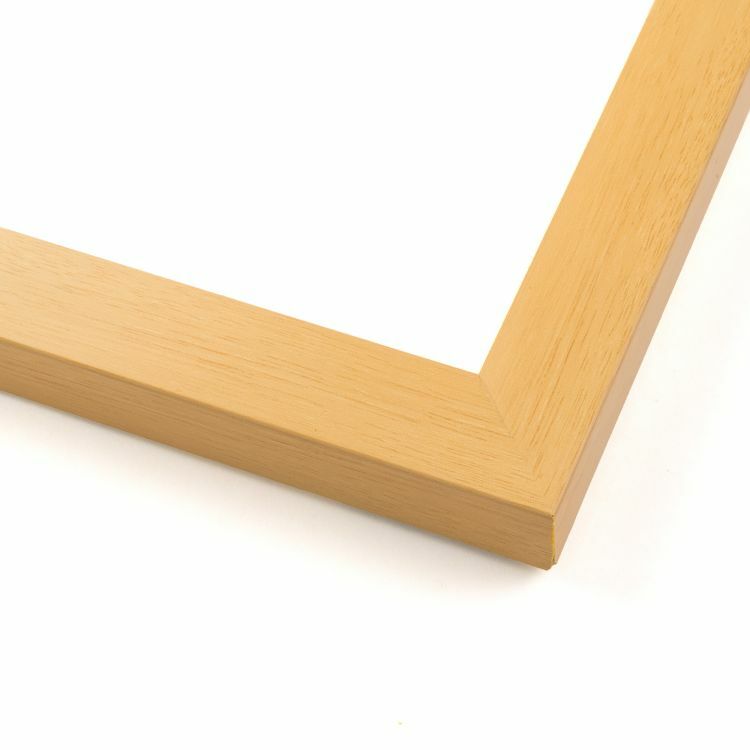 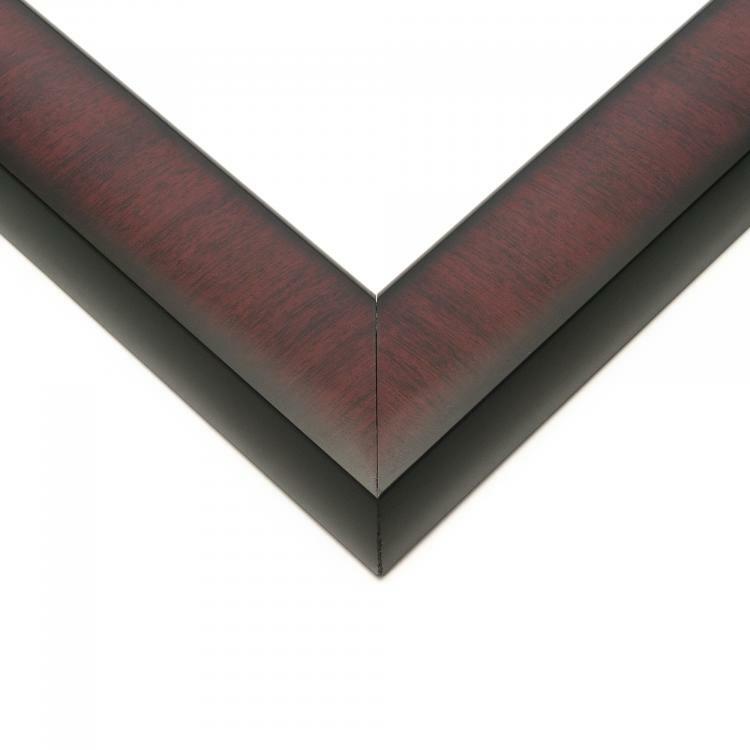 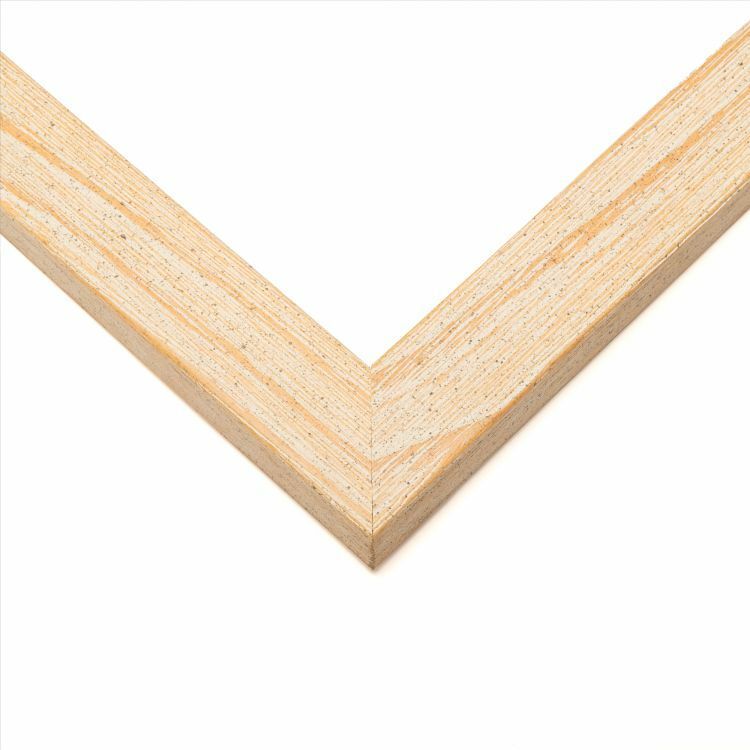 Browse our huge selection of brown custom picture frames today to add those finishing touches to your decorations.